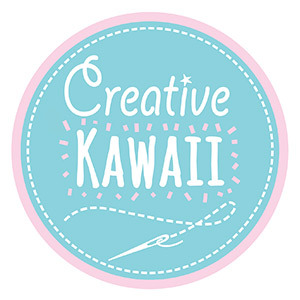 Creative Kawaii Surprise Box Review - Super Cute Kawaii!! 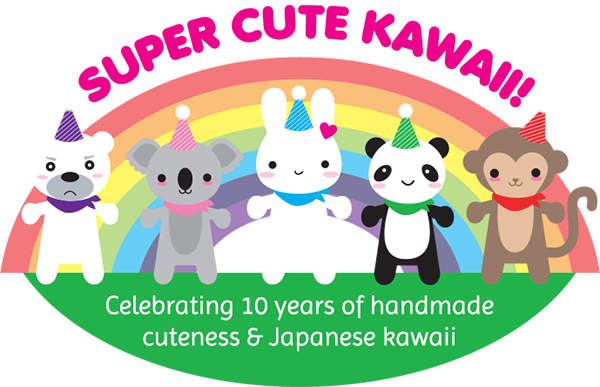 The new Creative Kawaii surprise box is aimed at anyone who loves trying cute DIY crafts. 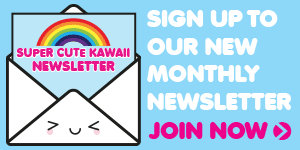 It’s run by Nikki, who some of you might remember from the SCK craft writer audition posts. 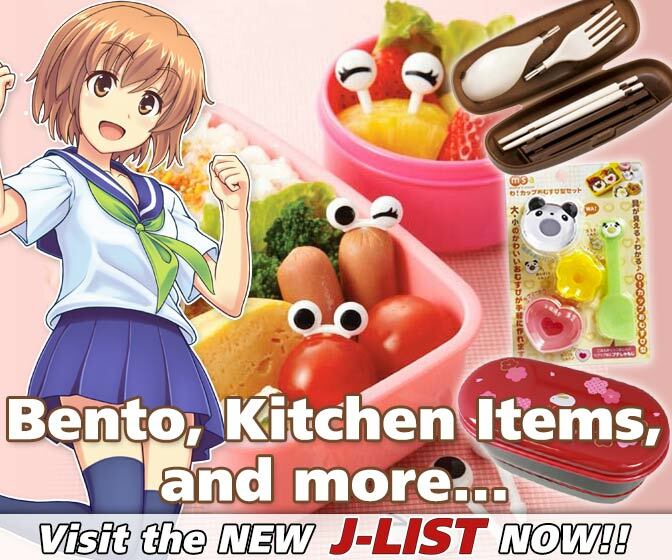 She decided to start her own box when she couldn’t find a subscription box dedicated to kawaii crafts. The first box has a summer theme and she sent one over for me to try out. It arrived the next day with everything packaged inside a large flat box. 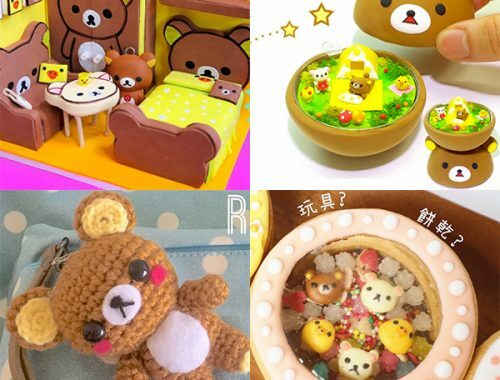 You get three complete craft kits designed by Nikki, which will include at least one sewing project and one other type of craft. Everything looked so cute and colourful and I felt excited to get going. I really liked that everything you need is included, even needle and thread, so you can start straight away. You just need to provide your own scissors and glue. 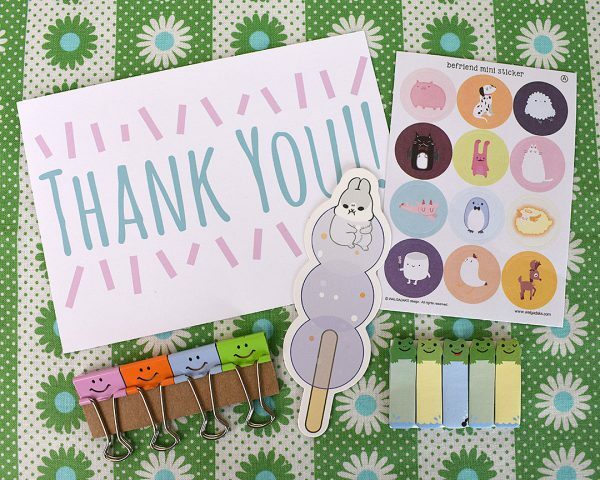 As well as the craft kits, you also get some cute stickers and stationery! 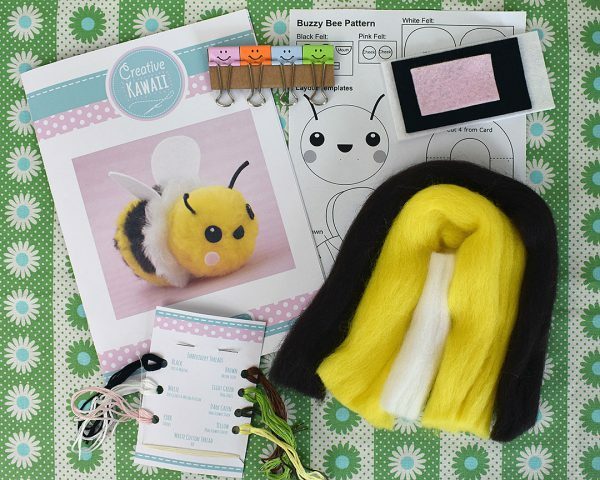 The binder clips are another really nice touch – you need them to make the bumblebee but they’re cute to use for your journal or studying after. 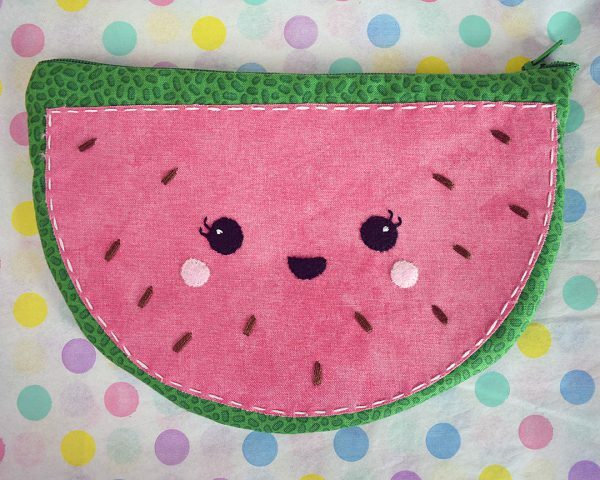 I eventually decided to start with the watermelon pouch. 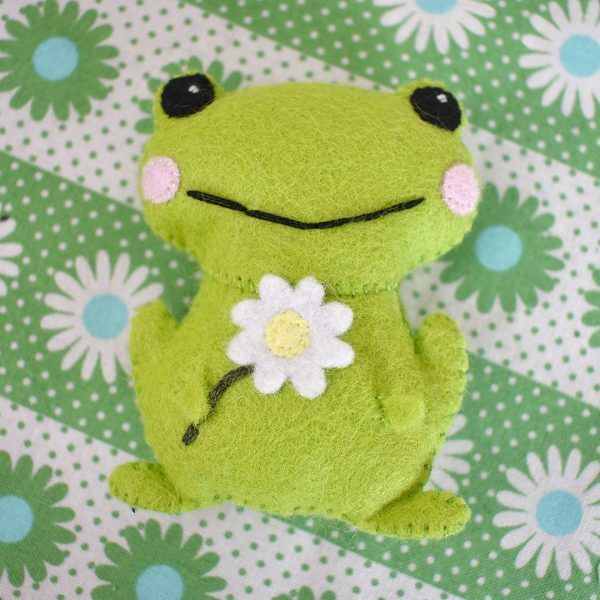 This is best done with a sewing machine but you can hand sew it if you don’t have one. Each kit comes with a multi-page booklet with detailed instructions and full colour photos + printed templates. 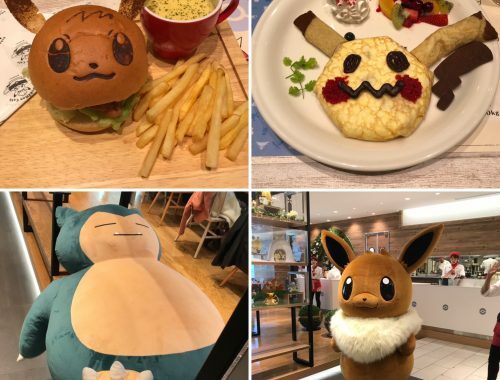 The first part is all hand sewing as you create the face with felt and embroidery using the printed template as a guide. 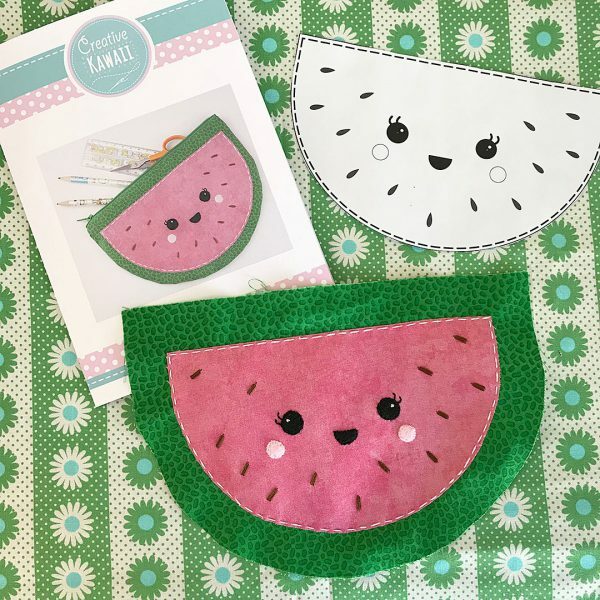 The kit included iron-on transfer paper to help you cut the small pieces from felt. 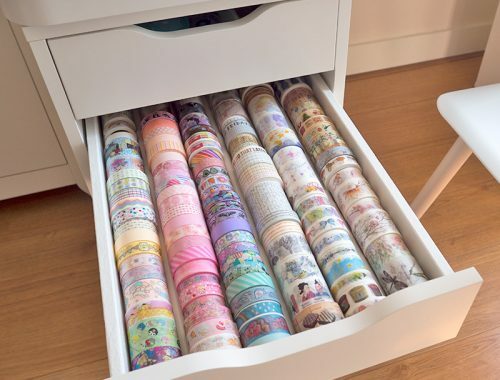 I had never used this before and couldn’t believe how much easier it was – such a great tip! I hadn’t used my sewing machine – or inserted a zip – for quite a while and I struggled a bit at this point. I would have liked a few pointers on using a zipper foot or even a link to an online guide. I could have googled myself but without the nudge, I just carried on. As it was, I got things all tangled up at one end and nearly ripped the fabric, having to leave it a bit wonky. While it’s great that the kit includes exactly what you need, it would be a bit of a problem if you damage anything. The lining didn’t go quite as planned either as I couldn’t figure out how much smaller it needed to be to fit nicely and it ended up a bit too big. I have to say I will be avoiding both zippers and linings in future sewing projects! 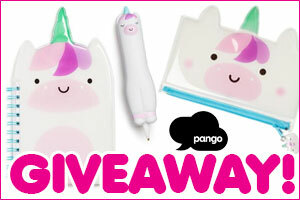 Despite all this, it’s still very cute and useful – and big enough to use as a pencil case or travel pouch. 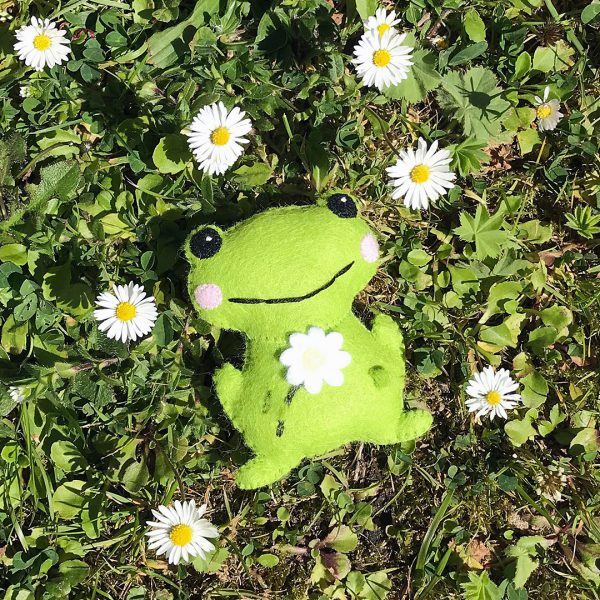 I didn’t plan to make the felt frog for this review as I’ve hand-sewn a million things from felt over the years. 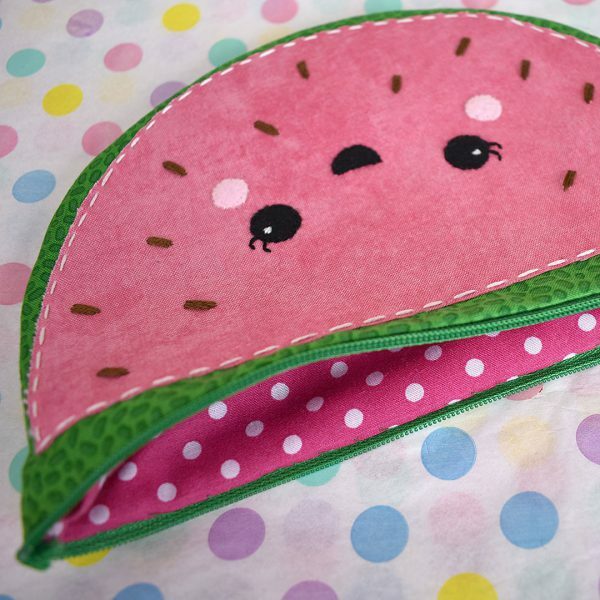 However I enjoyed the watermelon embroidery so much that I picked it up to sew in front of the TV. Again, the iron-on transfer paper made this so easy to cut out all the fiddly bits and it had some great details. The way the hands are attached to look like it’s holding the daisy is really well done. This turned out exactly like the photos so I would definitely recommend it to anyone who likes hand-sewing. You could attach a brooch pin or keyring to get more use out of it. 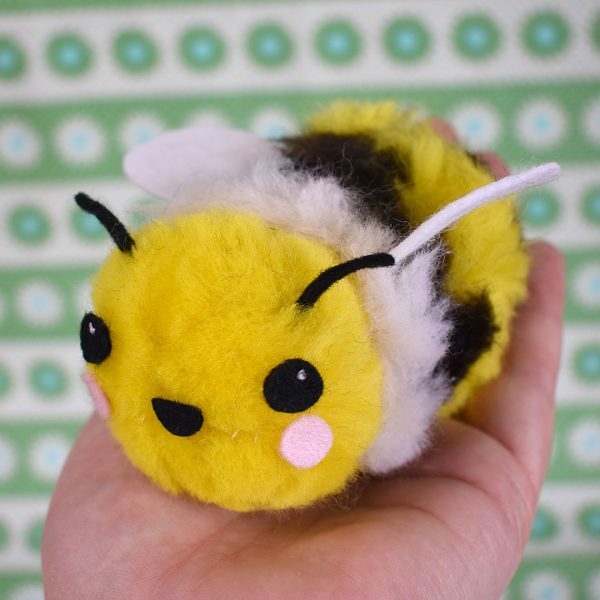 I was really looking forward to making the bumblebee as I recently got a bit obsessed with making things from pom poms and this one is so cute! It uses fleece instead of yarn, so I was interested to see the difference. 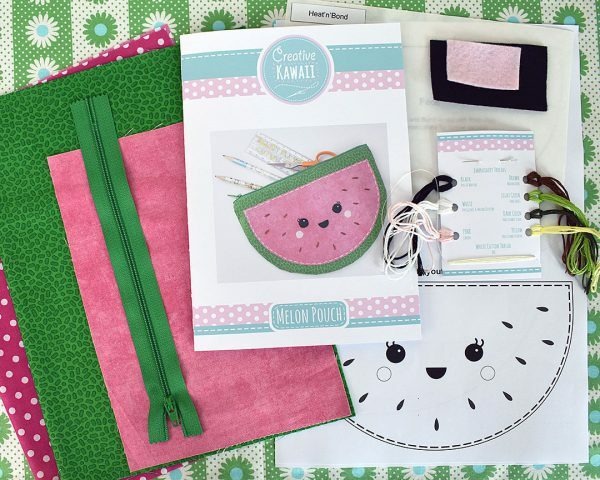 The kit has templates to create your own pom pom maker from cardboard and the included binder clips. I was really hoping it would be the same size as my wooden donut Pom Maker but sadly not. Making the cardboard version was pretty tedious but otherwise it was very similar to making a yarn pom pom. My stripes were a bit messy but otherwise it turned out well. Trimming the poms to a neat size is definitely the most important step as it makes a huge difference. After you join it all together, there are more felt pieces to cut and glue on. 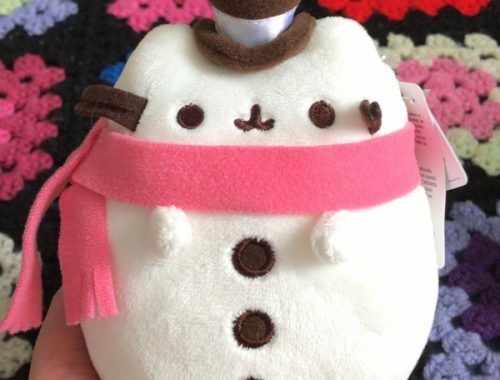 I balked at the thought of sewing a white glint into each tiny eye but it does add an extra touch of cuteness. There are a lot of tiny fiddly details with these kits but they’re all worth making the effort. 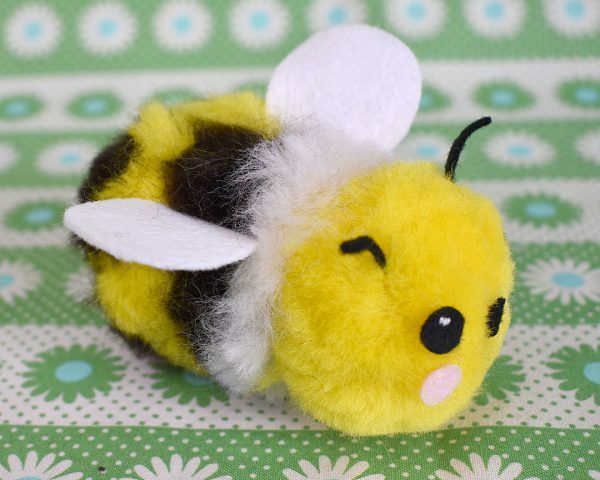 The bee is definitely my favourite piece – it’s so fluffy! Since you get printed instructions and templates, it’s easy to make everything again with your own supplies. 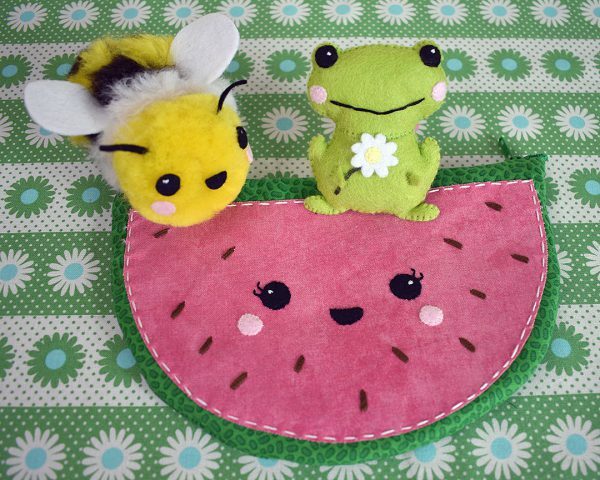 I might try this bee again with yarn – and on my Pom Maker! 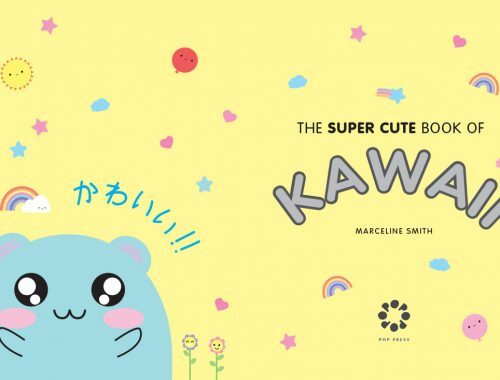 Overall, I really enjoyed the Creative Kawaii surprise box. I’ve never found a subscription box I can commit to, as I find I end up with so much unnecessary stuff cluttering up the house. 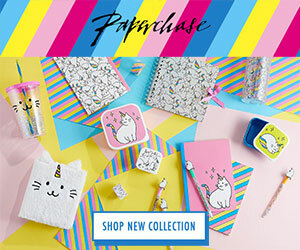 With this one, you get the enjoyment and satisfaction of making things by hand and learning new tricks, with finished items that you can use or gift. 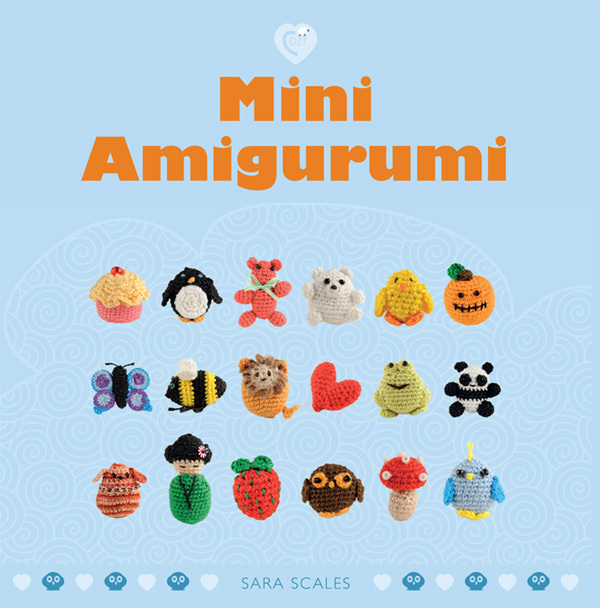 I’d recommend it for anyone who enjoys trying new crafts, especially if you love sewing by hand. 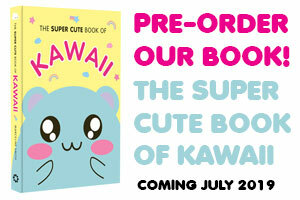 The first Creative Kawaii surprise box is available now from Etsy at £17.50 ($23) + shipping. You can also pre-order the Autumn (Fall)-themed box at a special price of £16 ($21). 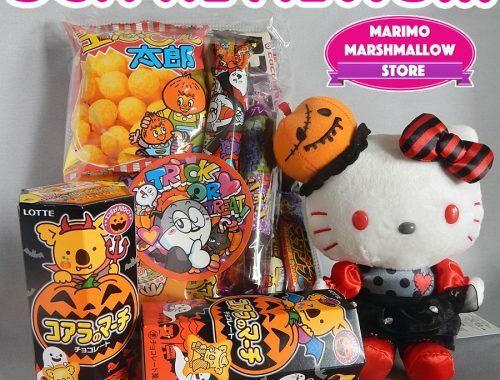 It ships in September and then the contents will be revealed and the box made available at a higher price. There’s no subscription option yet so you can pick and choose depending on the theme. I hope you’ll give it a try as it’s a great idea and I’d love to see it continue.